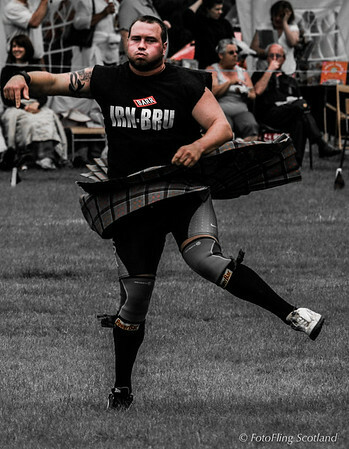 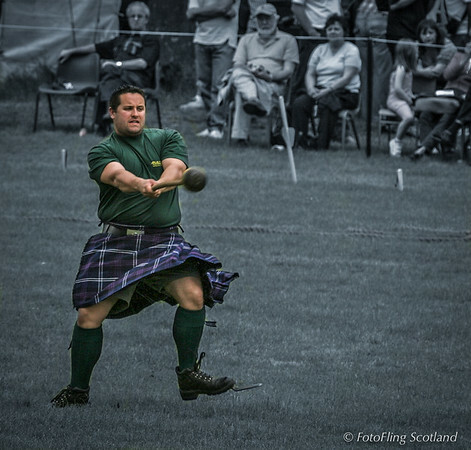 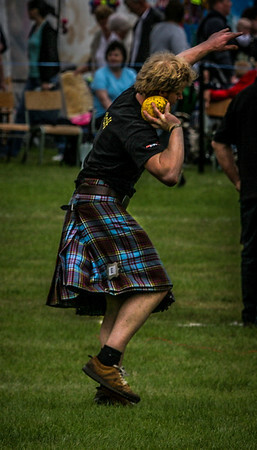 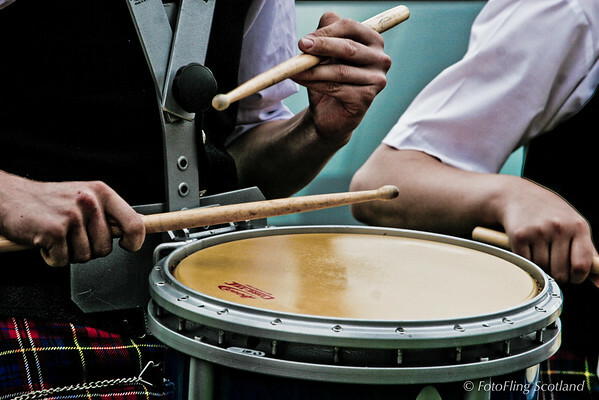 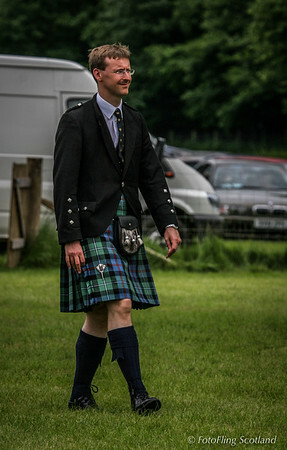 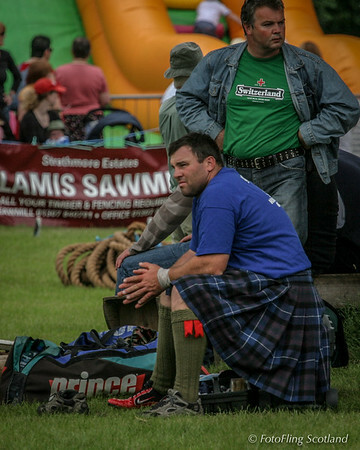 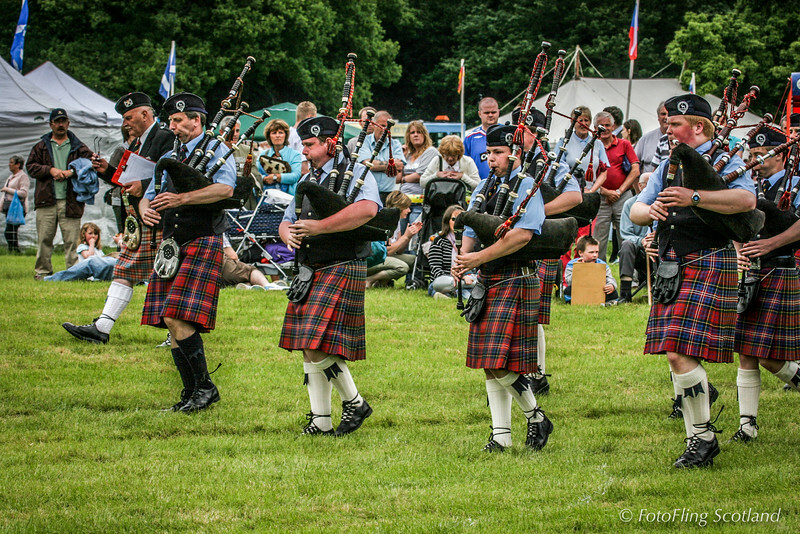 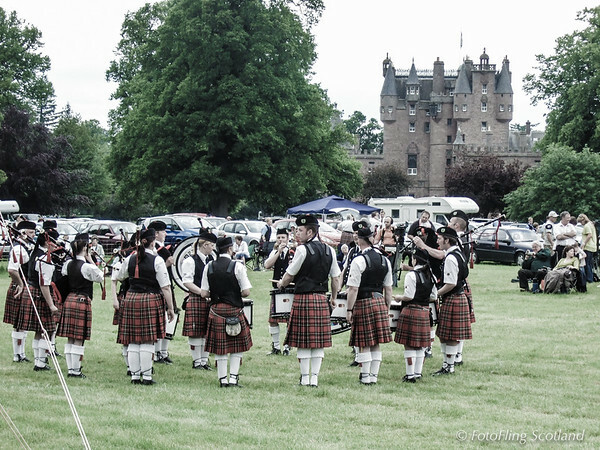 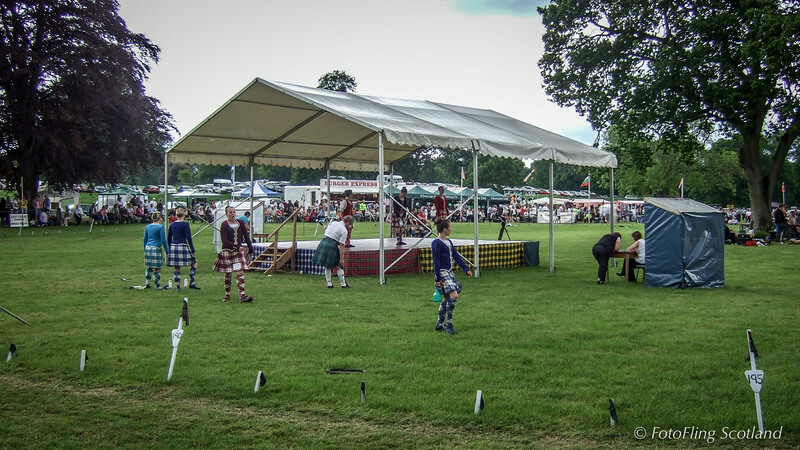 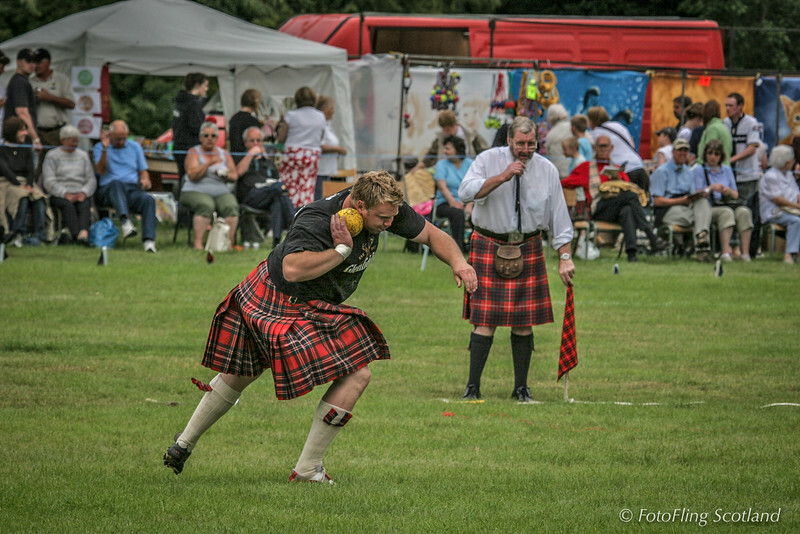 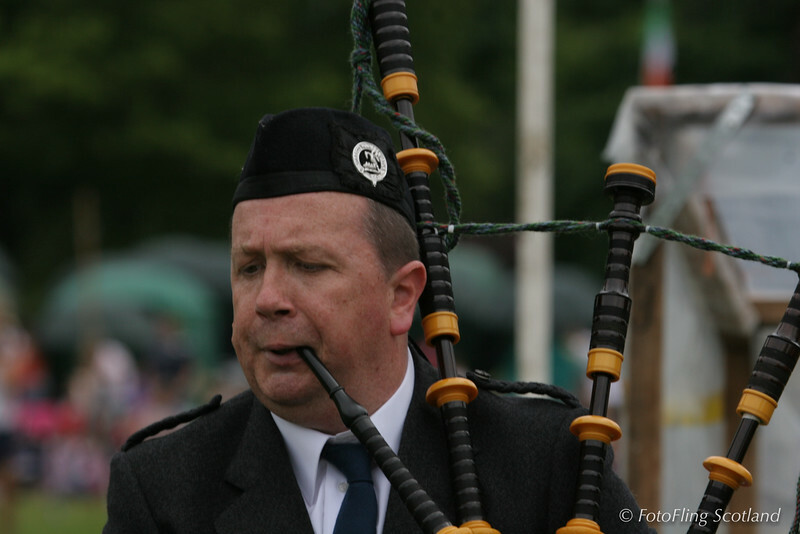 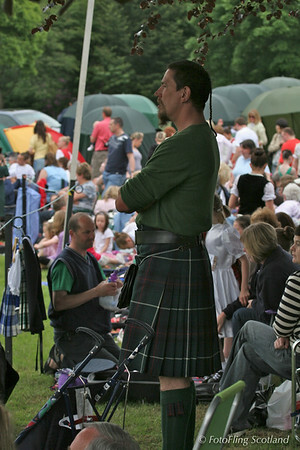 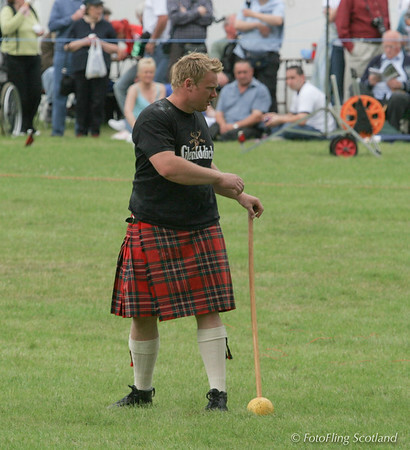 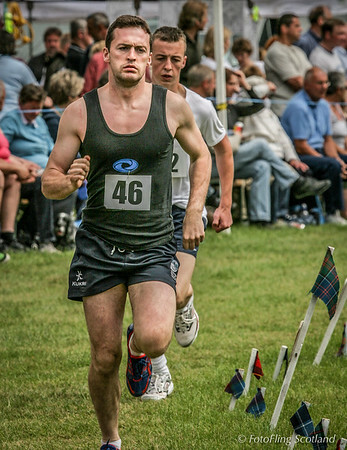 The Strathmore Highland Games are held every year in the grounds of Glamis Castle. 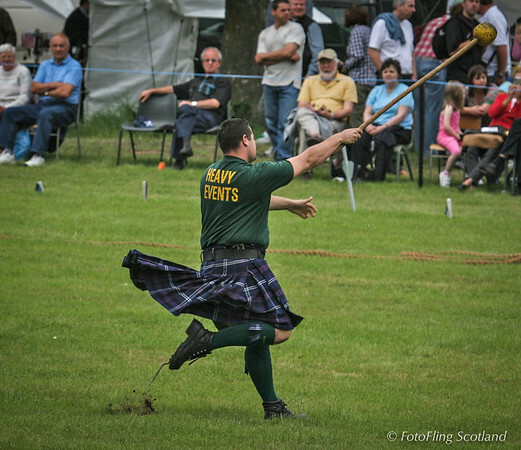 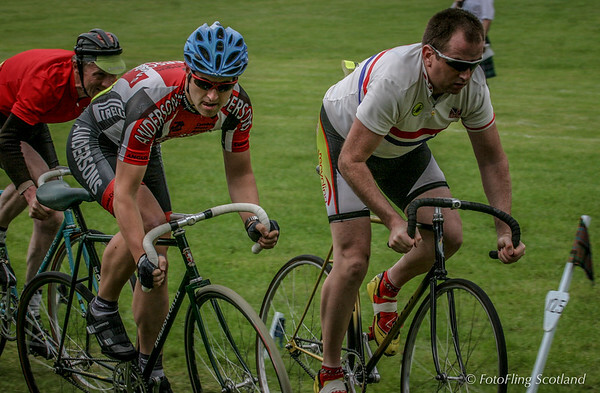 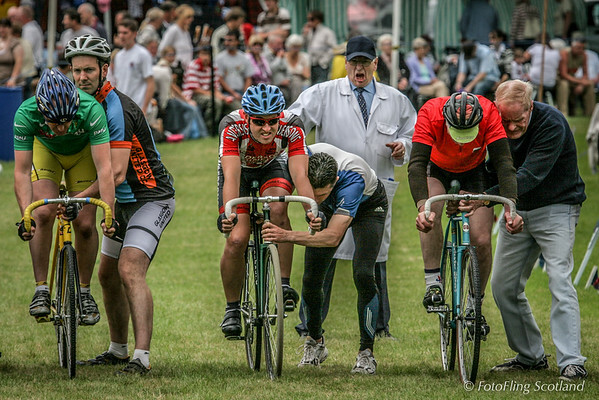 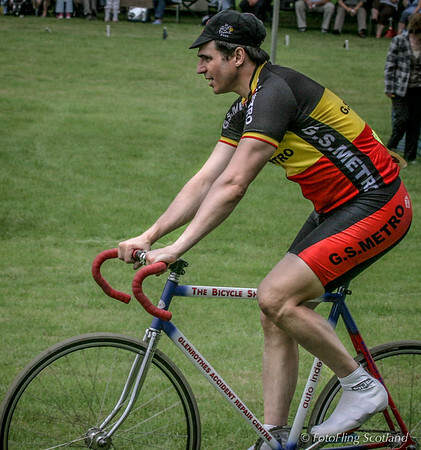 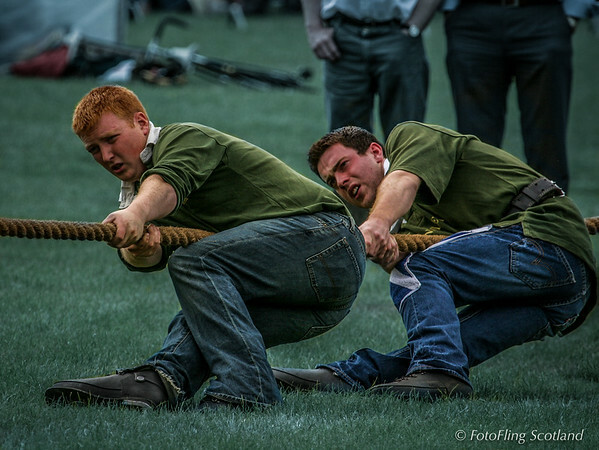 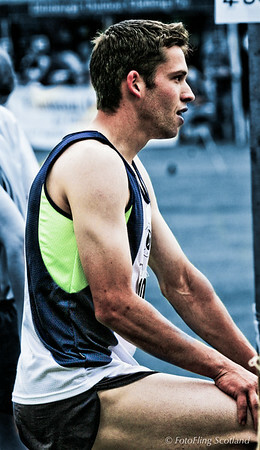 Events include the 800 Metres Scottish Cycling Championship, Scottish caber tossing championship and tug o war. 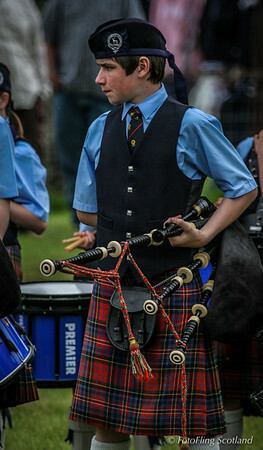 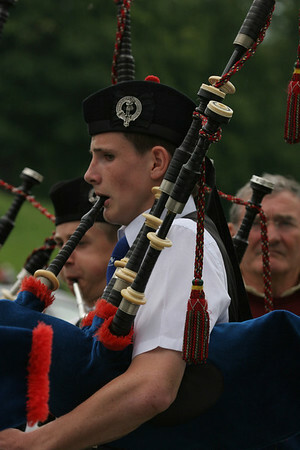 Other events include running, cycling, highland dancing and solo piping. 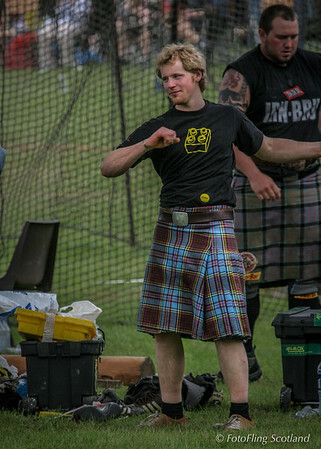 Iron Bru makes you a big boy !